Hailing the Centre's decision of reaching out to the International Court of Justice (ICJ), which put a stay on Kulbhushan Jadhav's execution ordered by Pakistan, legal experts on Wednesday stated that the Government had taken the swiftest route to securing freedom for the imprisoned Indian. Legal experts expressed their contentedness and appreciation for both the Government and International Court of Justice, declaring it as a 'proud moment'. 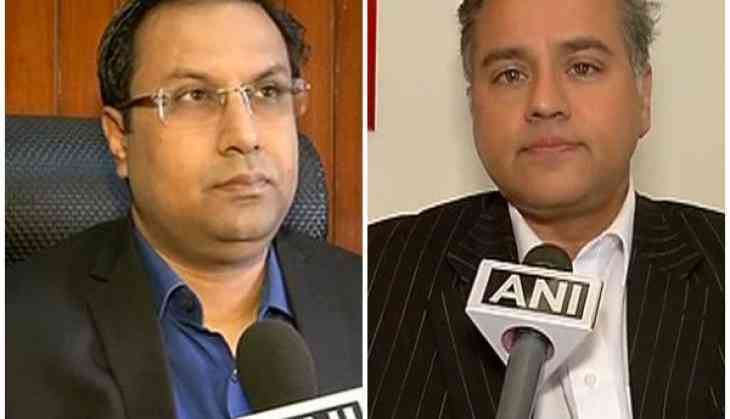 Aman Sinha, senior lawyer told ANI, "India moved the international court on May 8 seeking stay on the execution given by the Pakistan court of military. It is a matter of great pride that ICJ stayed the execution favouring the Indian hearing. It is a proud and a triumphant moment for the government of India. I further laud the endeavors of senior advocate, Harish Salve, who dealt with the whole legal procedure." Another legal expert Sujay Kantawla explained how the punishment meted out to Jadhav was illegal, as he was denied consular access which is the basic human right under the Vienna convention. "It is the first time when an international court has been involved. Pakistan cannot do anything now and is obliged to respond. Pakistan Military court had mocked the legal system in the name of trial. No consular access was provided and general signed the order instantly. This trial was nothing more than a jest."